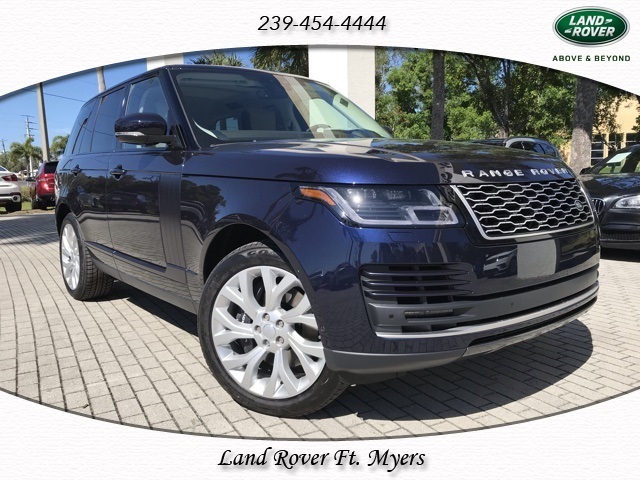 By using this service, you authorize Land Rover Fort Myers, and its affiliates, to contact you by texts/calls which may include marketing and be by autodialer or pre-recorded messages. Consent is not required to purchase goods or services. New vehicle pricing includes all offers and incentives. Tax Title and Tags not included in vehicle prices shown and must be paid by the purchaser. While great effort is made to ensure the accuracy of the information on this site errors do occur so please verify information with a customer service rep. This is easily done by calling us at (866) 591-5472 or by visiting us at the dealership. 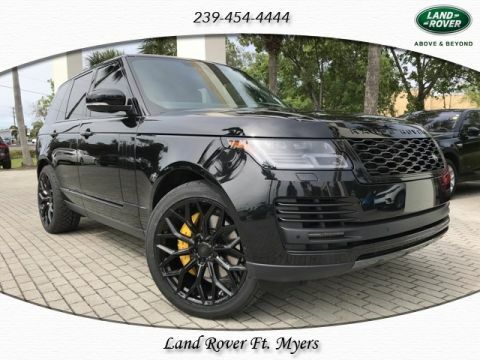 2019 Land Rover Range Rover 3.0L V6 Supercharged HSE Alm/Esp/Alm/Iv Prf Wndsr. 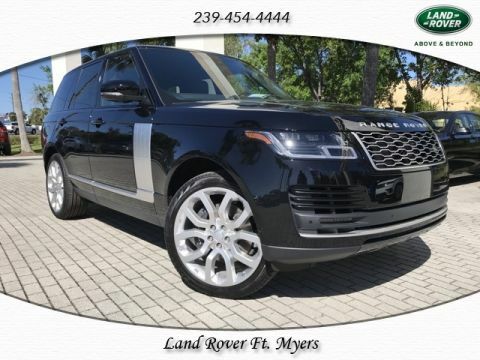 As a proud member of our Southwest Florida community, Land Rover Fort Myers is dedicated to making your Land Rover buying experience the best one possible. From the moment you visit our dealership and showroom, you’ll be treated with the utmost courtesy and respect. Land Rover Fort Myers is committed to delivering the highest level of customer satisfaction in everything we do. 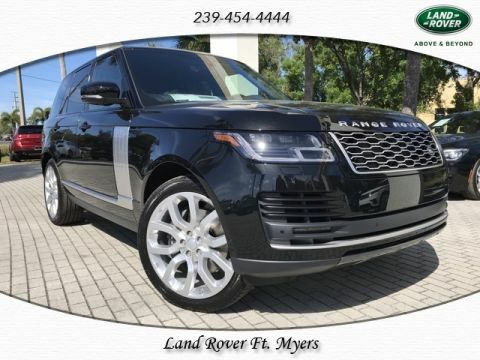 Land Rover Fort Myers	26.512218, -81.8608579.